Sentrex provides cleaning services to thousands of commercial properties throughout the North West, which are tailored to individual sites – whatever their size. Let us take care of your grounds maintenance and development needs, and allow you to concentrate on your core business. Sentrex are providers of first rate facility management services for commercial and office buildings throughout the North West, including Manchester, Liverpool, Leeds, Warrington, Blackburn and surrounding areas. We offer an extensive range of facility management services, so you can be sure that whatever service requirements you have, Sentrex can meet them with a professional, knowledgeable and reliable solution. A Reliable Solution for Hard & Soft Facility Management Services around the North West. All Area Service Managers carry IPad’s which hold all key information relevant to their sites, including staff, emergency contact details, stock and wage budgets. View Quality Audit Reports, Service Management Reports, Staff Training Records, etc. 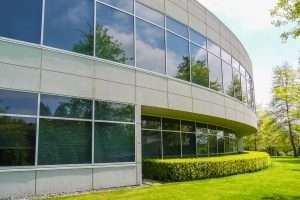 From office cleaning to commercial window cleaning, businesses use Sentrex because we can tailor a facility management package to meet their exact needs. 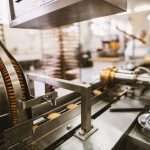 This can include everything from internal and external cleaning to specialist cleaning of kitchens to P.A.T Testing and ground maintenance too. Sentrex specialises in a highly flexible manner that can be easily modified or upgraded – perhaps your building needs some extra commercial cleaning prior to an important presentation or client visit. Our mobile teams can respond quickly to urgent requests, we utilise both Android communications and Sat-Nav Telemetry so that you will know exactly where everyone is and what they’re doing. Because we keep track so carefully we can provide you with real-time attendance systems so every working minute is accurately recorded. Whether you need a daily office cleaning or periodical deep specialist cleaning, you can rely on Sentrex to deliver a complete facility management solution for your business whatever the size. Together with responsible window cleaning access we also take pride in our effective waste and energy management processes, and offer environmentally aware solutions including cleaning materials with minimal eco-impact. 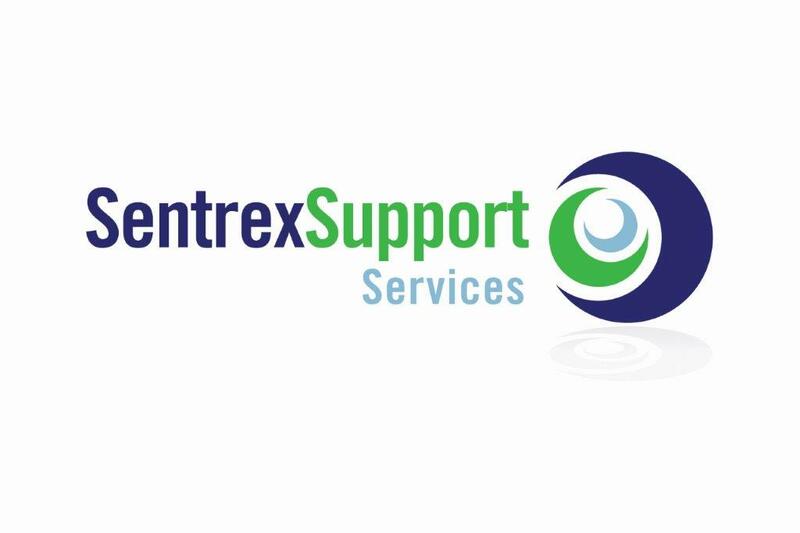 Get in touch today through our contact page, or call us now on 0345 548 4579 and find out what Sentrex Support Services can do for you. Sentrex provide commercial office cleaning services to hundreds of offices throughout Greater Manchester. Sentrex provide Industrial Cleaning in Manchester and throughout the the North West. 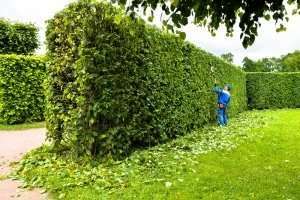 Sentrex provide all of the grounds maintenance services you my need including mowing, strimming, panting, watering and clearance.